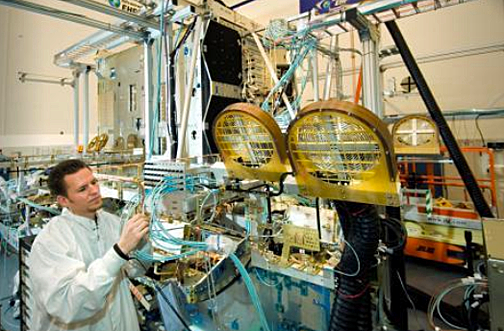 Northrop Grumman Systems Corporations Aerospace Systems has been awarded a not-to-exceed $428,806,926 cost-plus-incentive-fee contract for two functionally equivalent Extremely High Frequency eXtended Data Rate (EHF XDR) payloads for the recapitalization of the Enhanced Polar System (EPS). 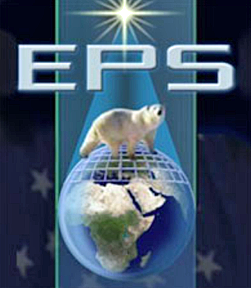 This contracts procures the EPS-R EHF XDR payloads to prevent a Military Satellite Communications mission gap in the Polar region. Work will be performed in Redondo Beach, California, and is expected to be complete by December of 2022. This award is the result of a sole-source acquisition. Fiscal 2017 research and development funds in the amount of $5,000,000; and fiscal 2018 research and development funds in the amount of $15,000,000 are being obligated at the time of award. Space and Missile Systems Center, Military Satellite Communications Directorate, Los Angeles Air Force Base, California, is the contracting activity (FA8808-18-C-0002).